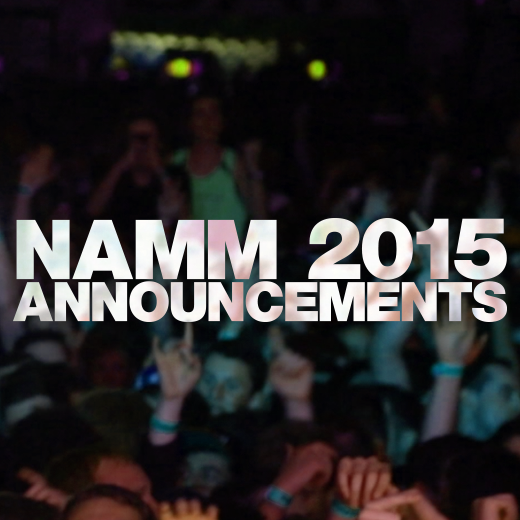 It's NAMM time again, and with that comes the flood of new product announcements. 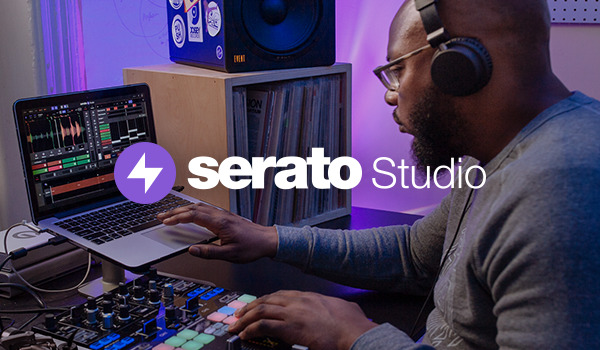 Take a look at what has been announced and forthcoming for Serato DJ / Serato DJ Intro this year from all of our hardware partners! 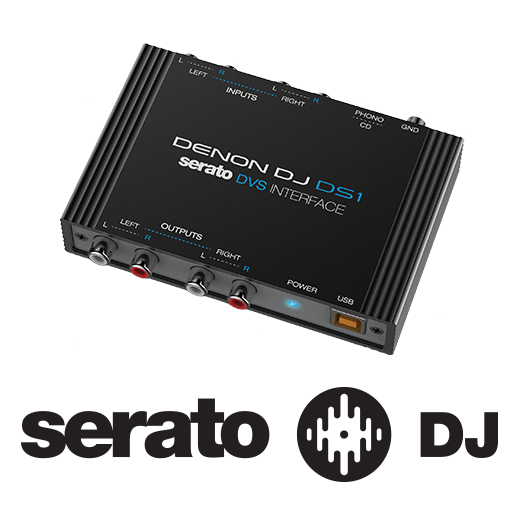 Denon DJ has announced the DS1, an extremely compact, high quality audio interface for Serato DJ. Similar in size to a common smartphone, the DS1 is the perfect Serato DJ interface for DJs looking to shed space in their bag. Read on. 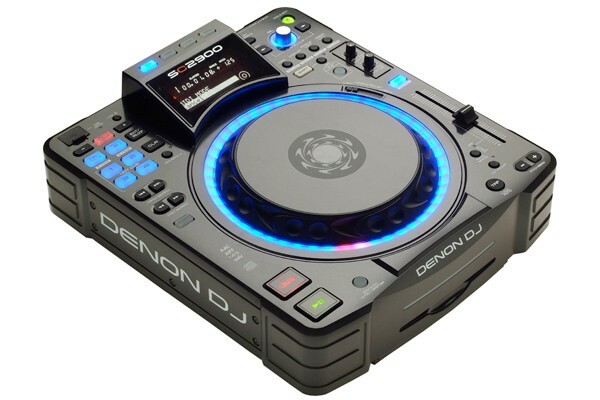 New firmware update for the Denon DJ SC2900 - Hybrid MIDI mode for direct platter control.